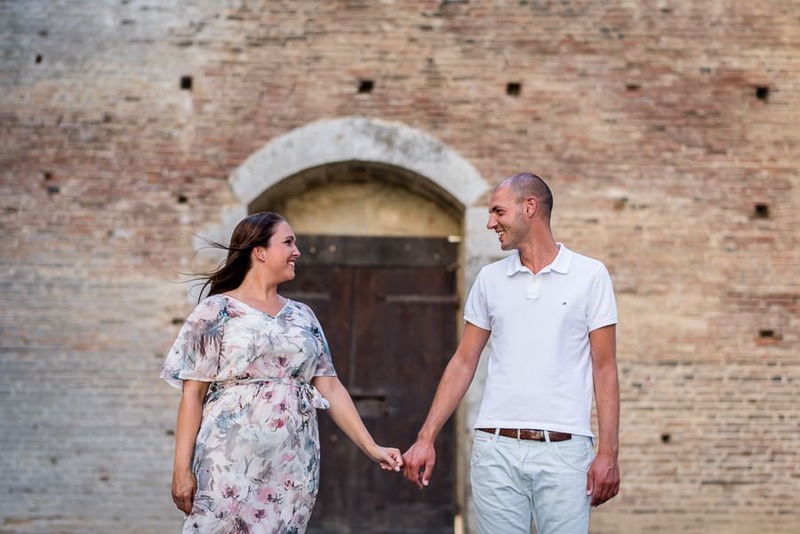 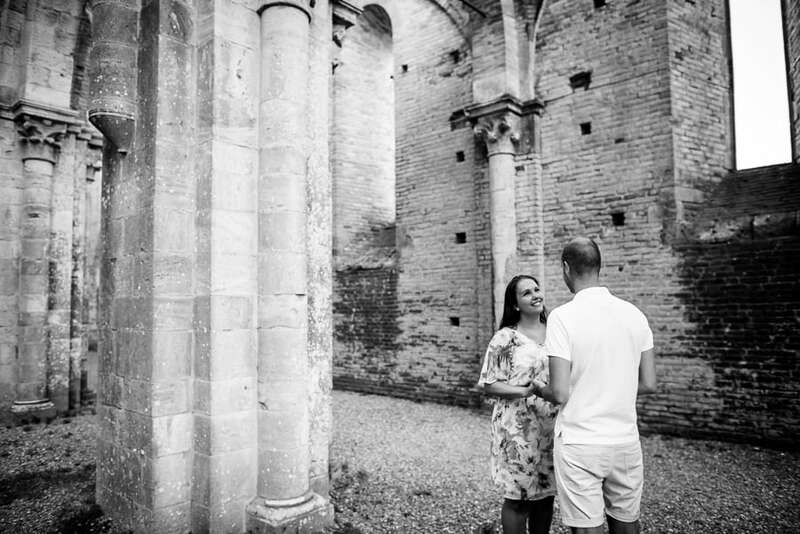 It’s time to introduce you Ralph and Marise, one nice dutch couple that will get married next year in San Galgano Abbey. 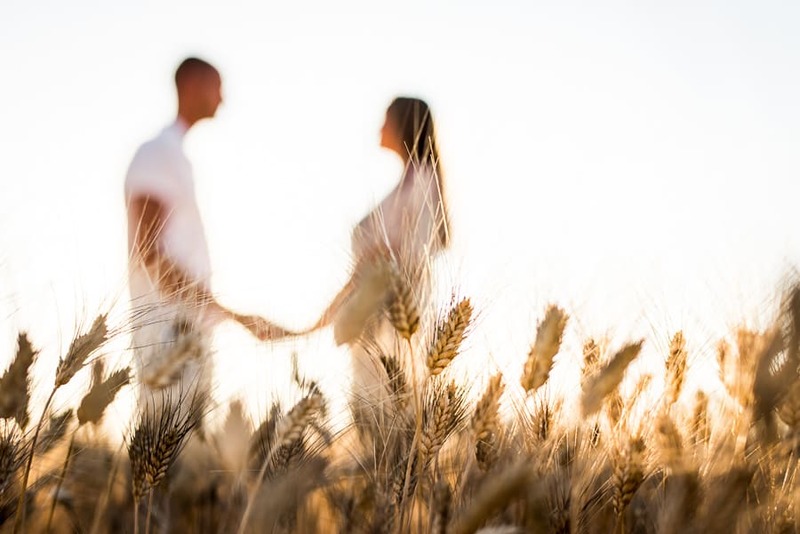 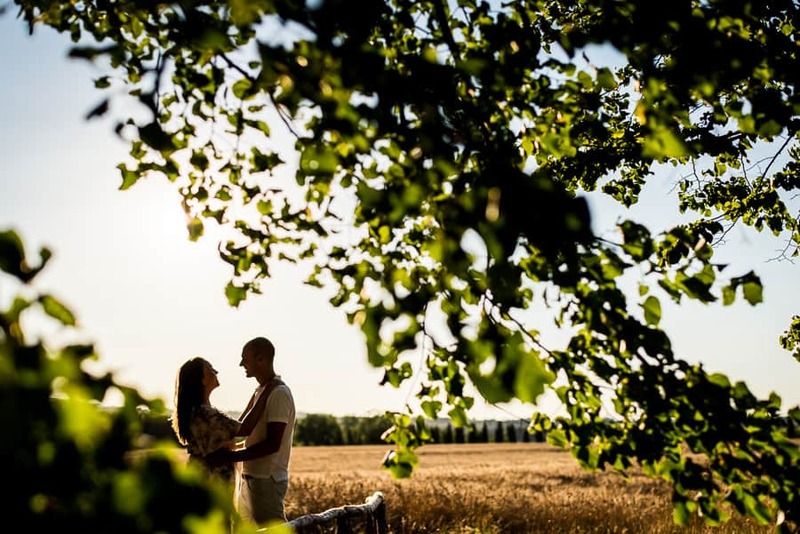 They decided to make the engagement shooting to make a first relationship with the photographer and this sounds always great! 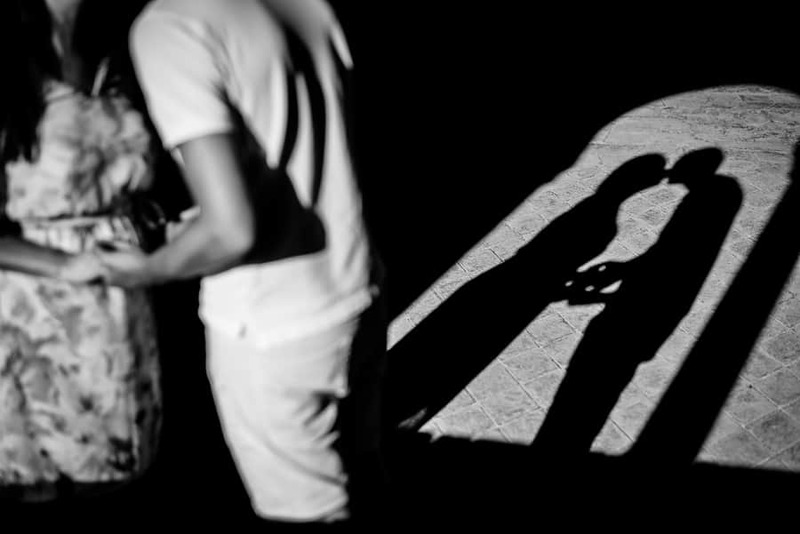 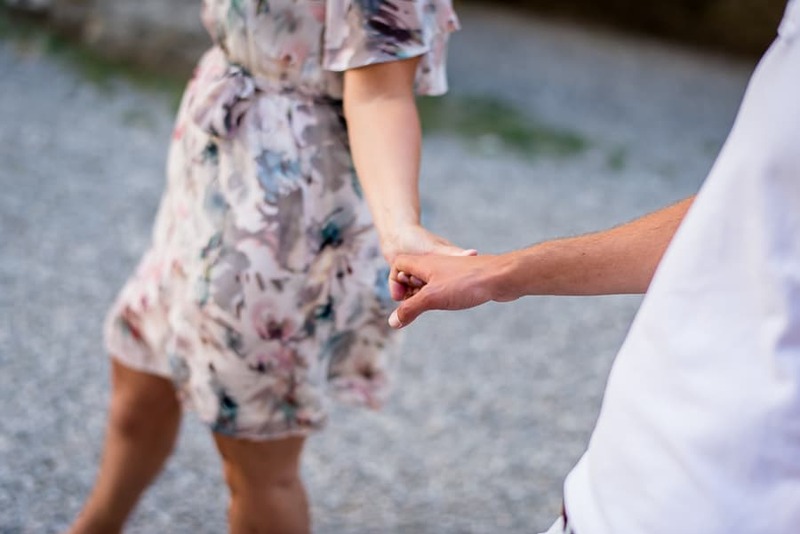 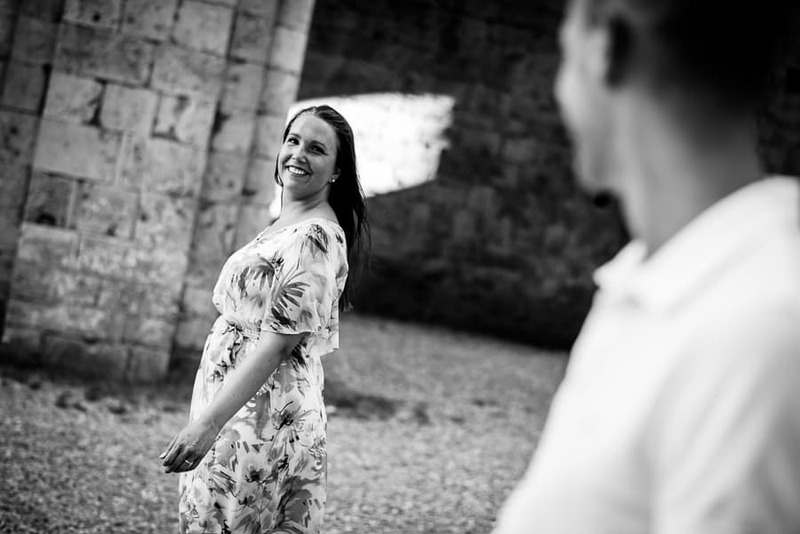 I’m always happy to meet the couples before the wedding and have the opportunity to make some photos to them. 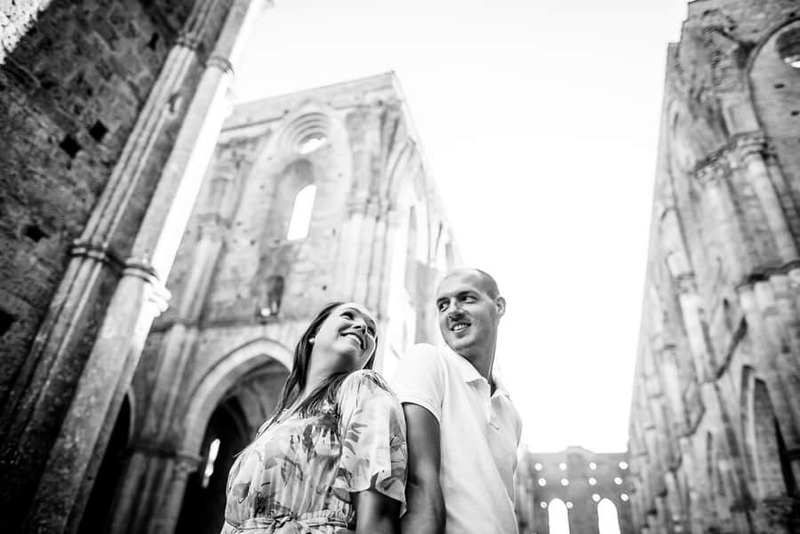 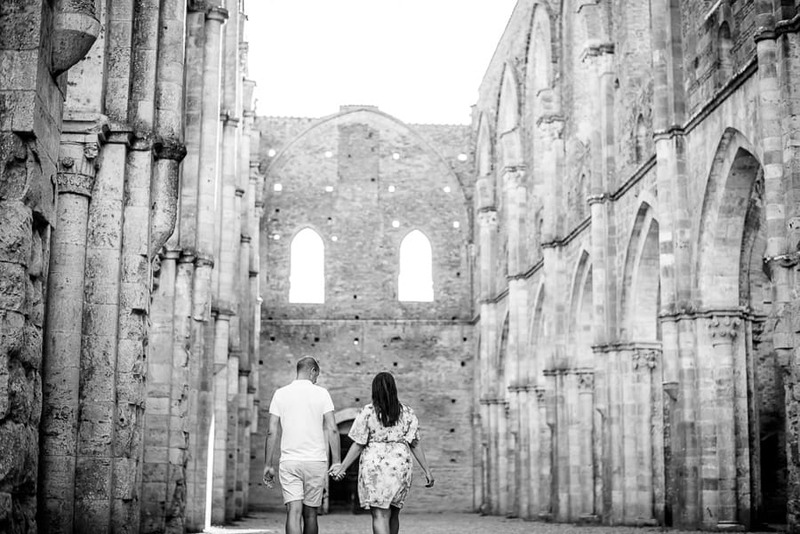 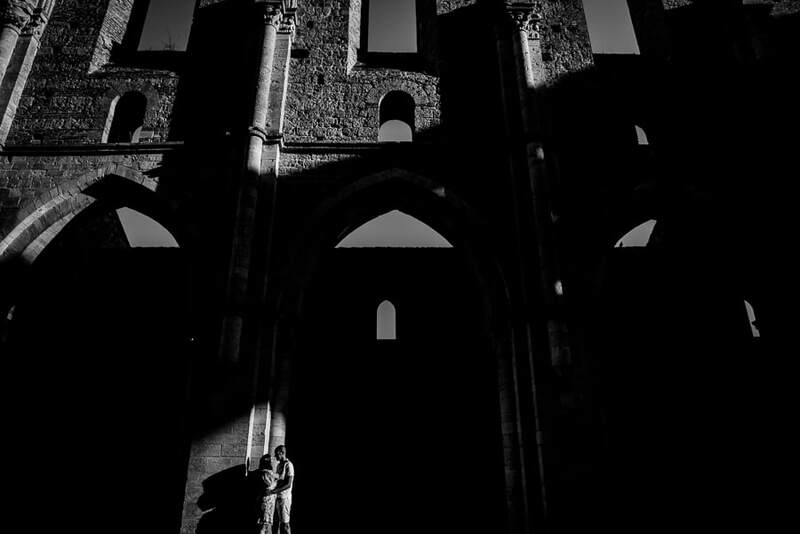 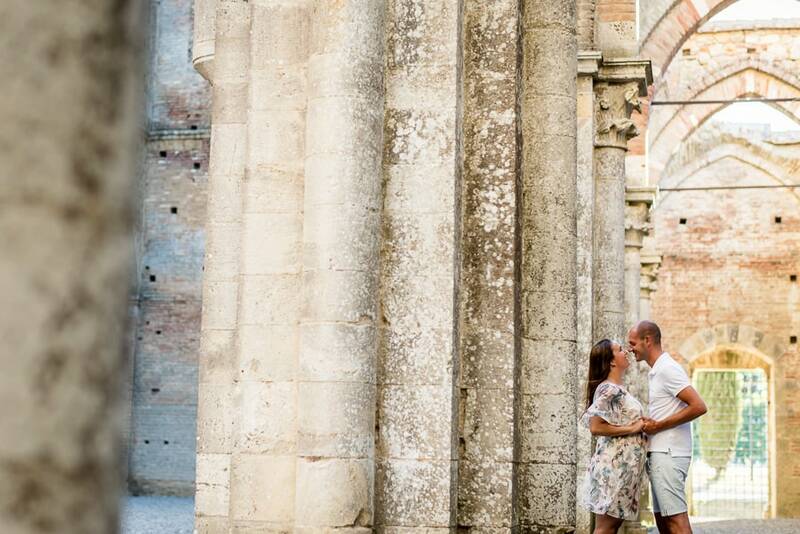 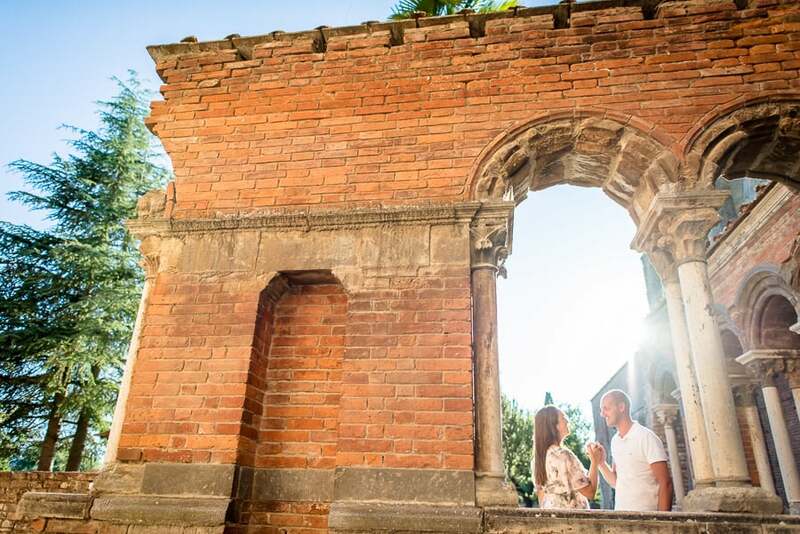 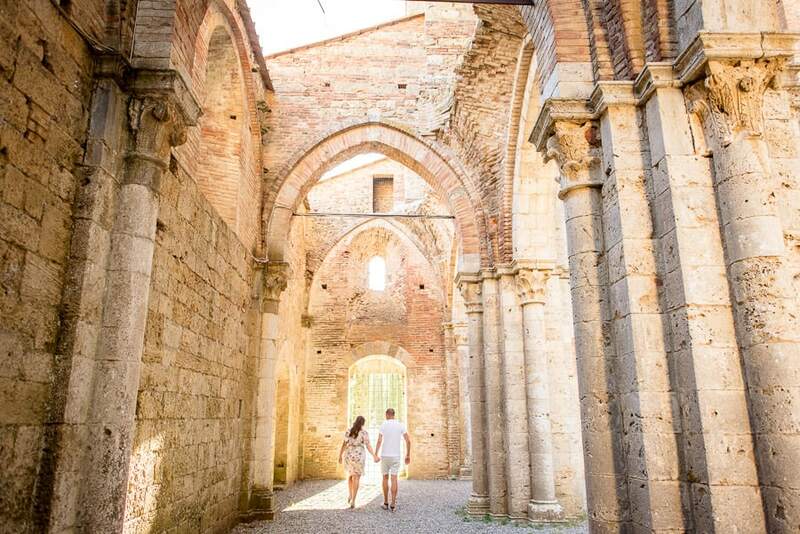 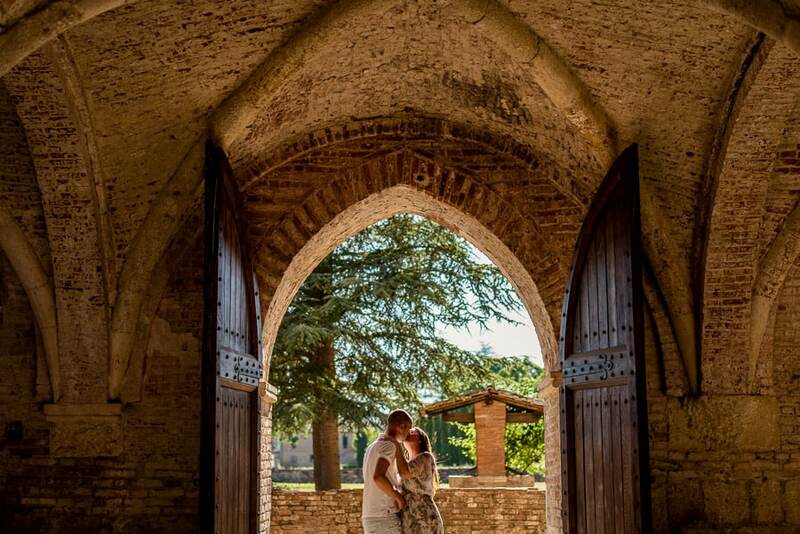 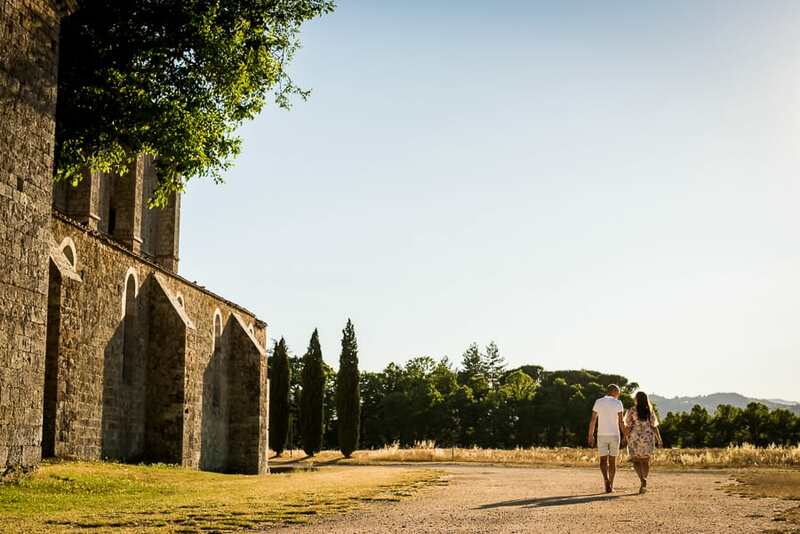 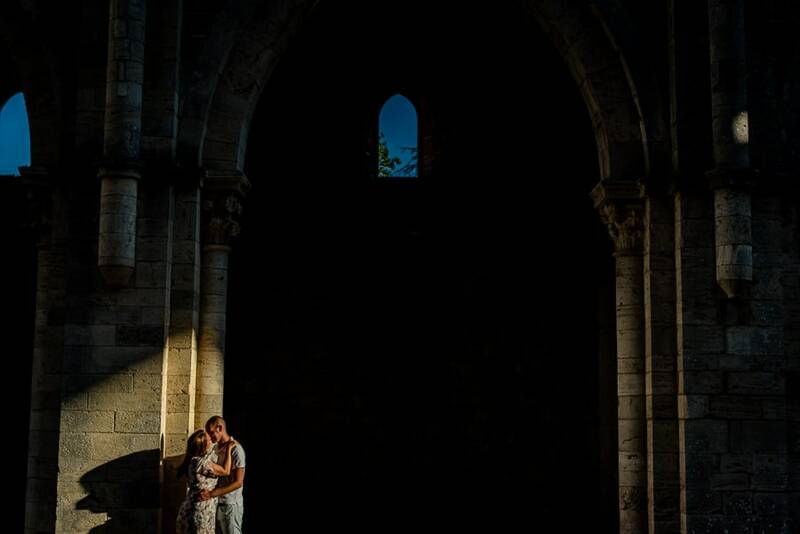 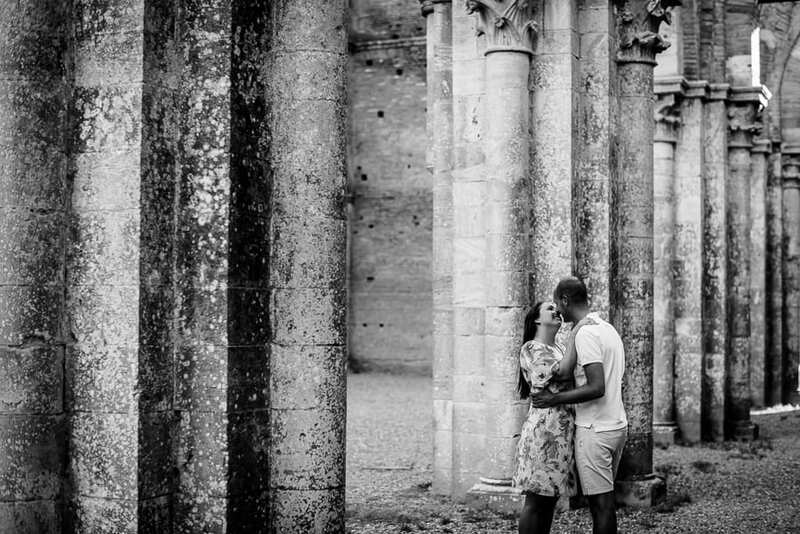 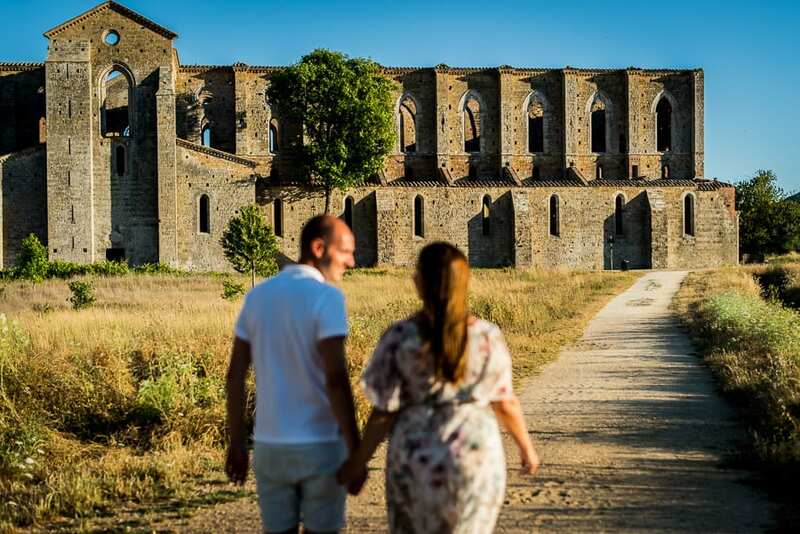 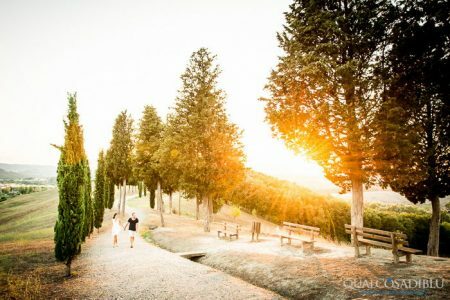 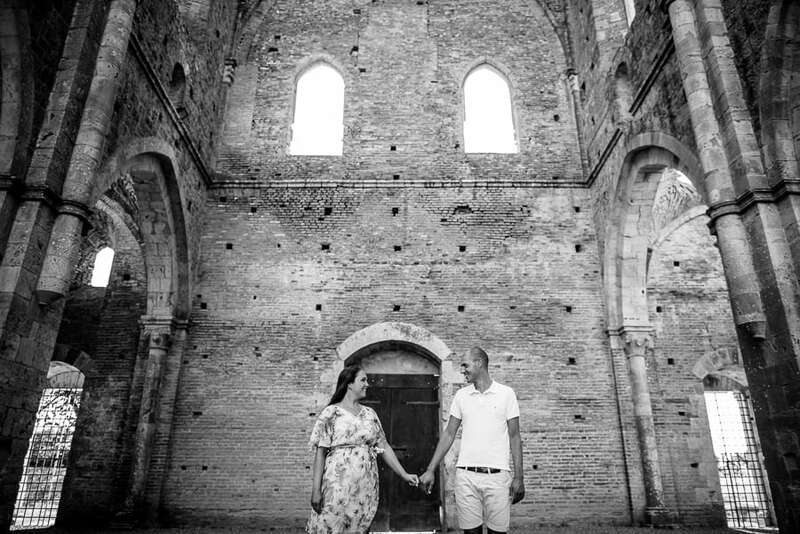 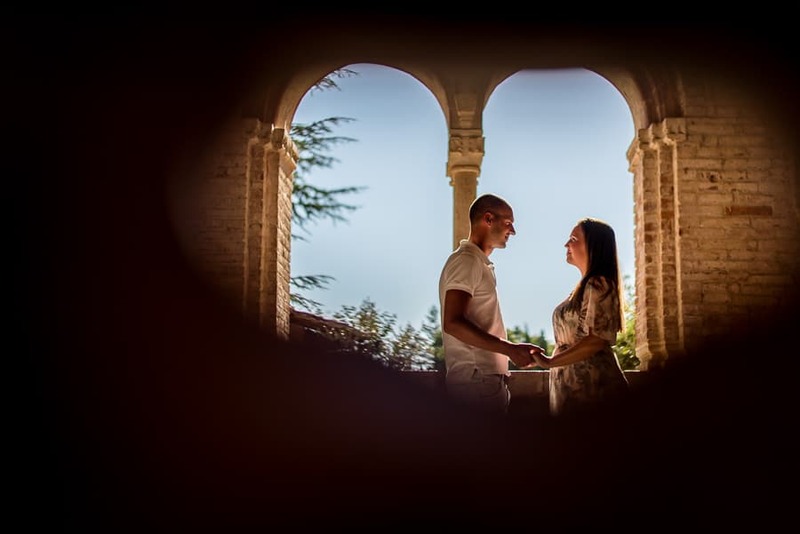 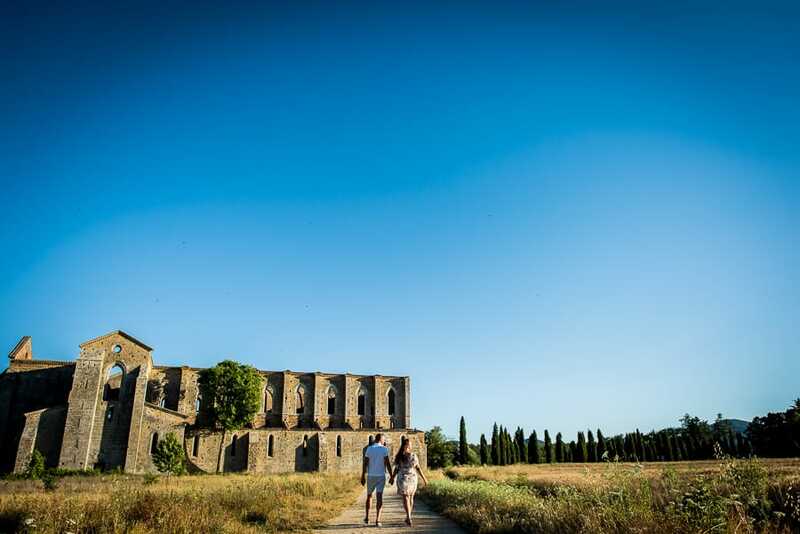 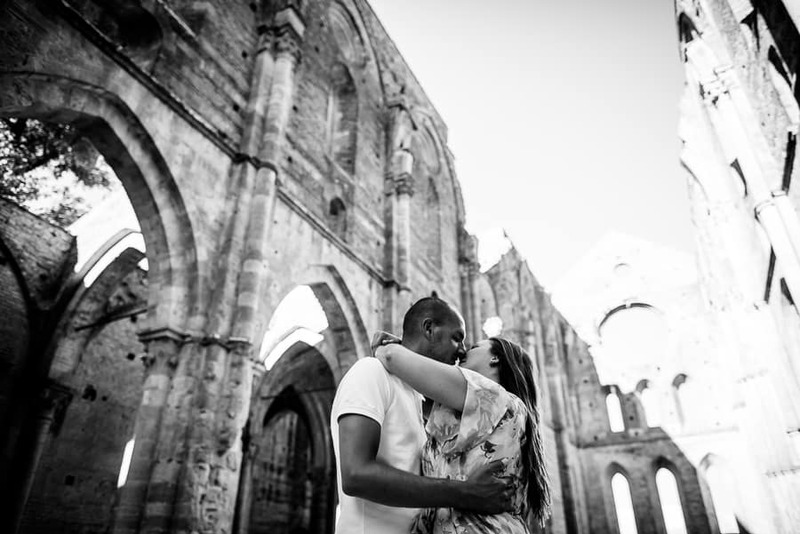 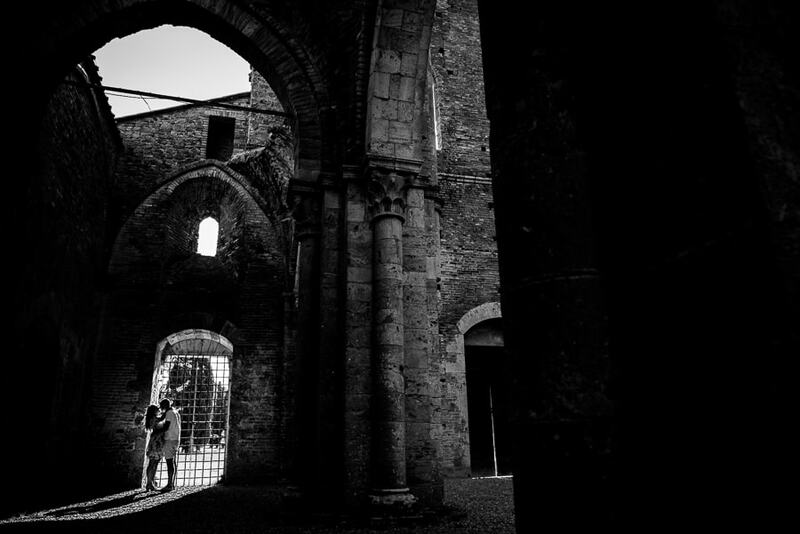 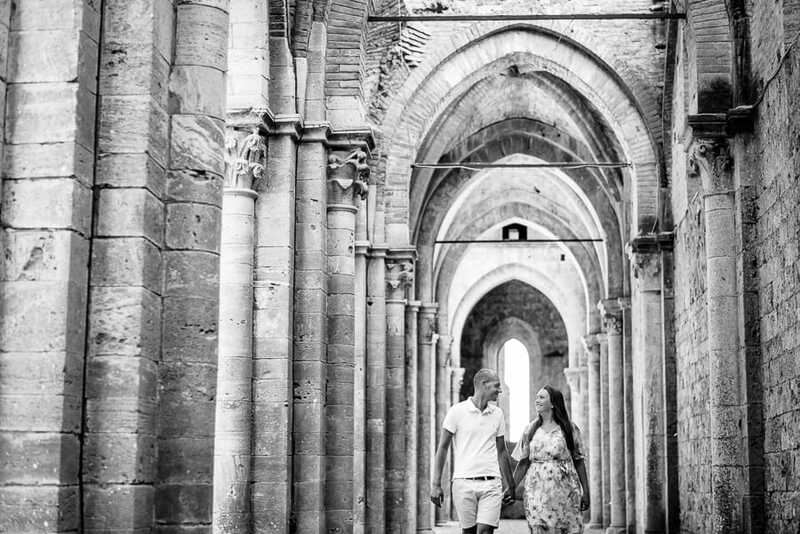 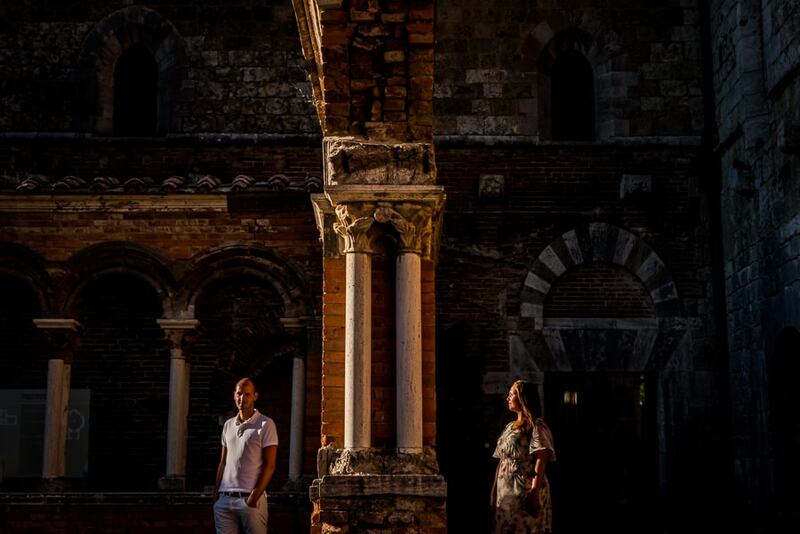 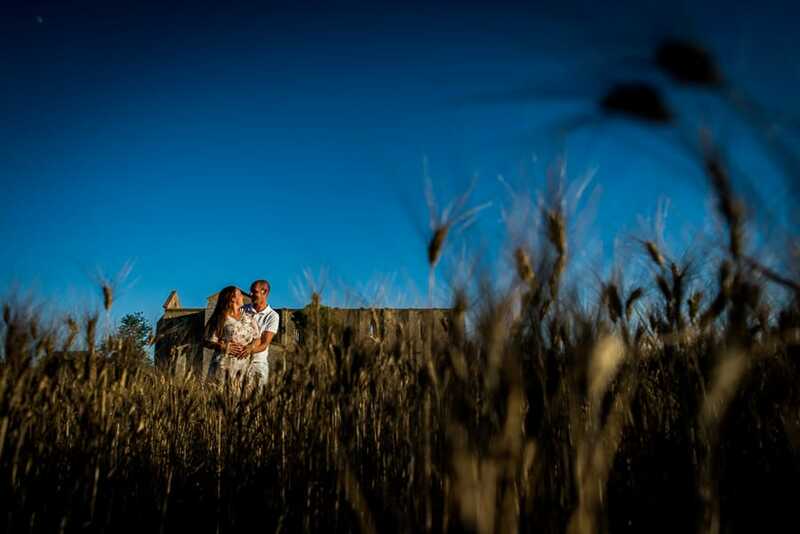 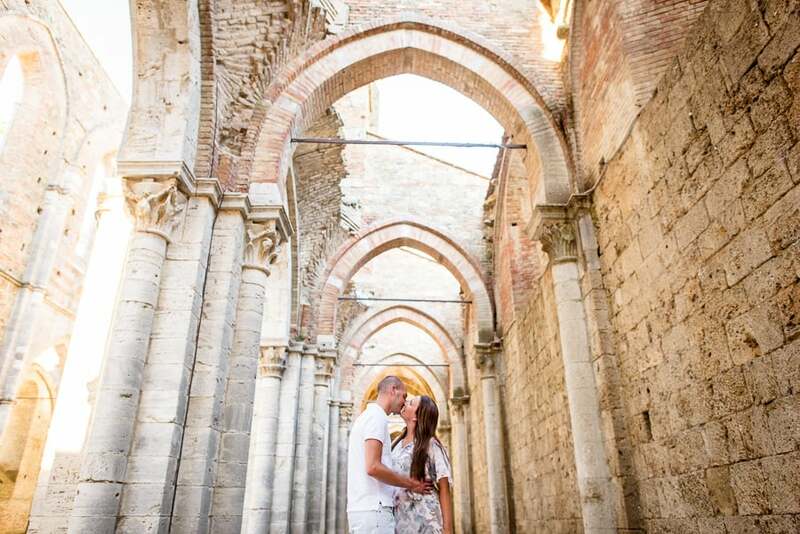 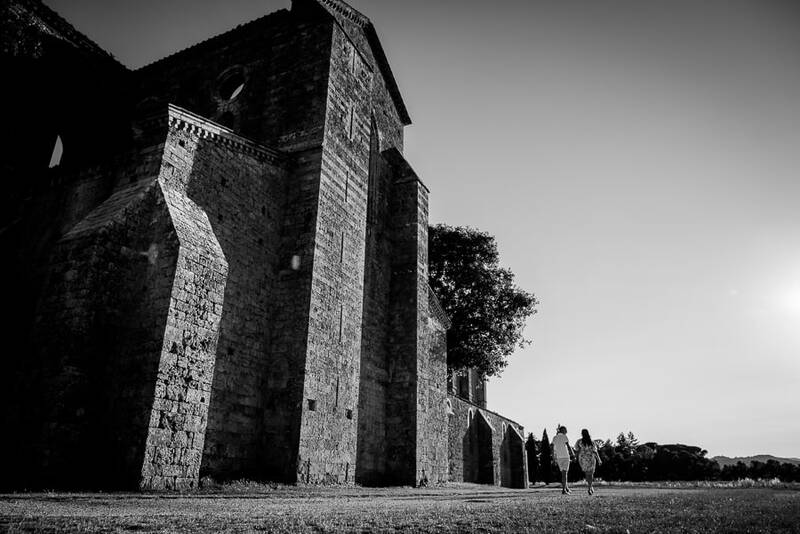 This engagement is shooted in one incredible location, one of the most impressive in tuscany, the San Galgano Abbey. 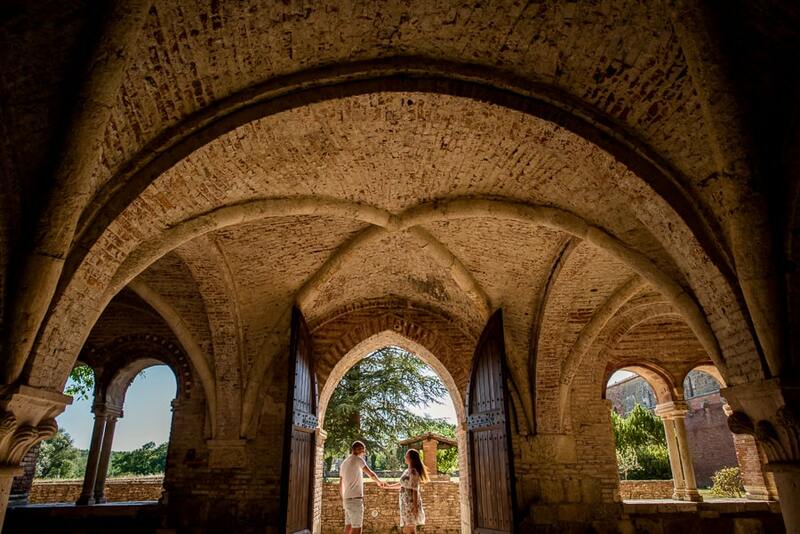 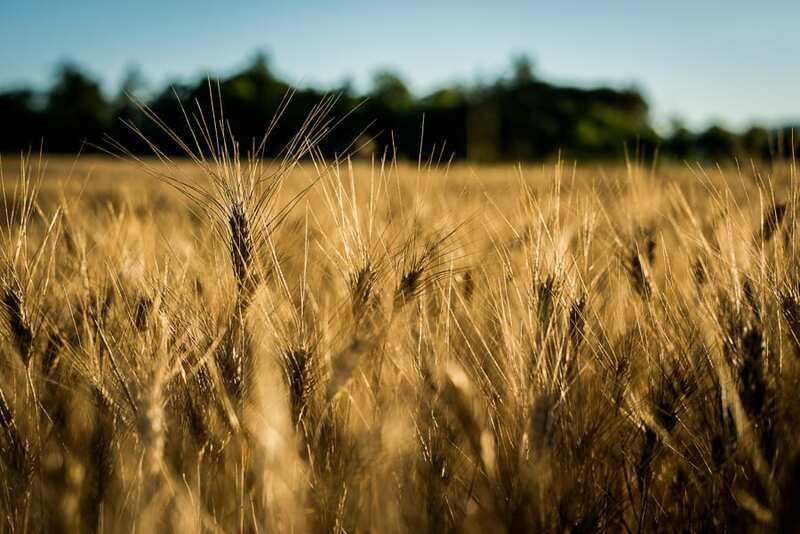 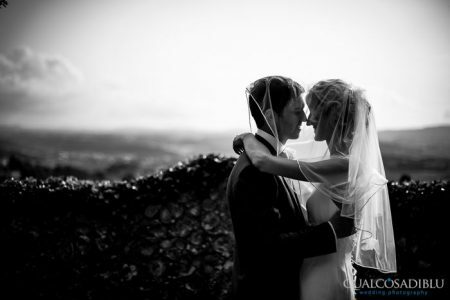 Take a look at the pictures and imagine what amazing emotions you could feel getting married there!